I really planned to post this last week, but didn´t have time for it. 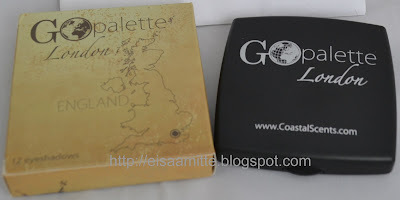 I won Coastal Scents Go Palette London from Becky´s Makeup & Beauty Blogs giveaway. 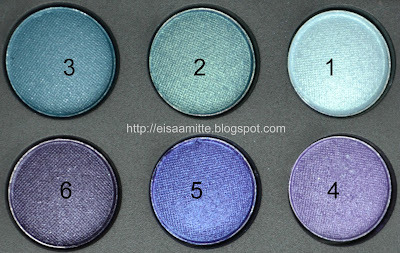 You can purcahse this palette from Coastal Scents and it costs $8.95. 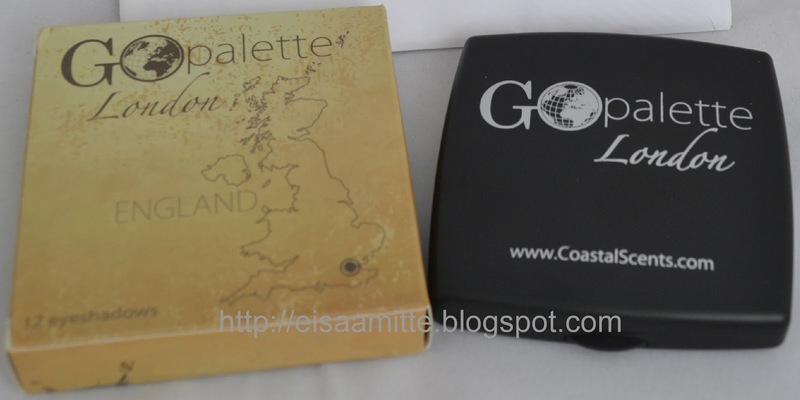 Time to time Coastal Scents also have some offers and so you can get it even cheaper. 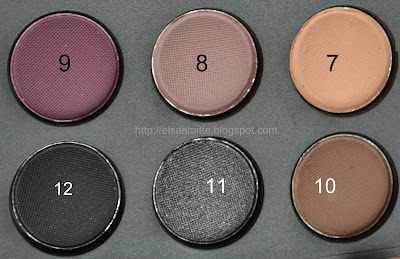 I swatched the eyeshadows on my arm and the system is same as with the NAKED2 palette swatches HERE. First swatch is on my bare skin and the second one is swatched over NYX Jumbo Pencil in Milk. So what to you think about this palette? 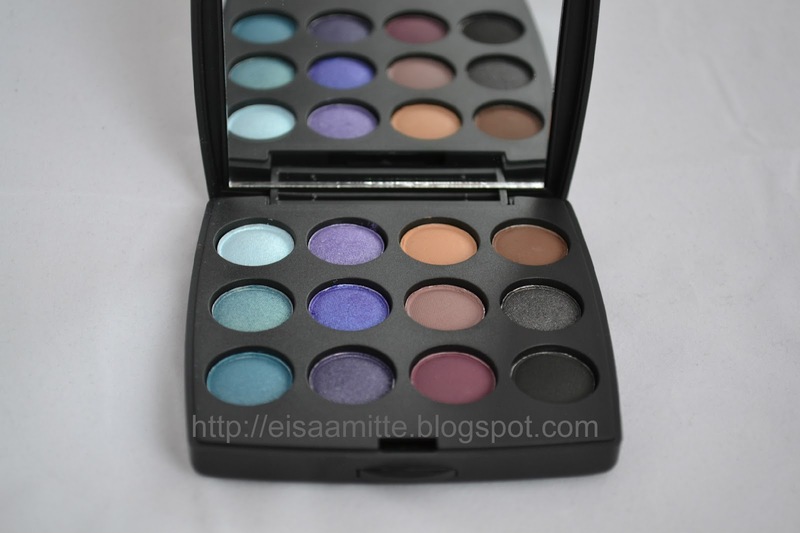 Do you have it already or would you buy it?